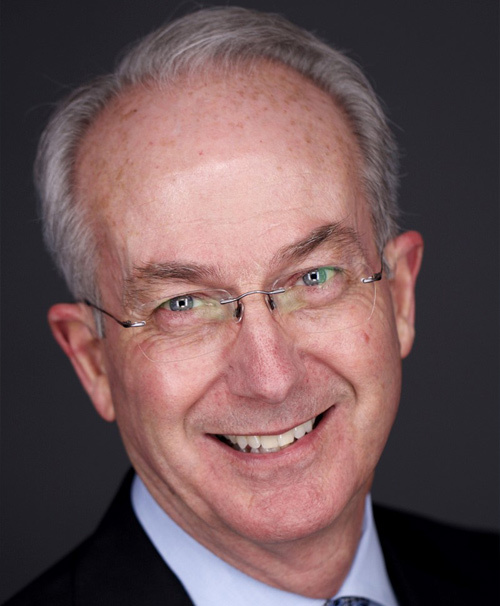 Dr. Allen has served as President of the American Academy of Esthetic Dentistry, the American Academy of Restorative Dentistry and the American Academy of Periodontology Foundation. He is the recipient of the Master Clinician Award from the American Academy of Periodontology, the President’s Award for Excellence in Dental Education from the American Academy of Esthetic Dentistry, and the Saul Schluger Award for Excellence in Diagnosis and Treatment Planning. Currently, he is the Periodontal Section Editor for the Journal of Esthetic and Restorative Dentistry and serves on the Editorial Boards of the Journal of Periodontology and the International Journal of Periodontics and Restorative Dentistry. Dr. Allen is founder of the Center for Advanced Dental Education in Dallas, an educational facility where he teaches surgical technique courses. He has over 100 publications and has presented numerous lectures and surgical demonstrations worldwide.